The clarity in the Tomoka river is finally clearing up to where the fish can see the bait. Working the outgoing tide fish the drop offs with live shrimp or gold spoons for the reaction bite. 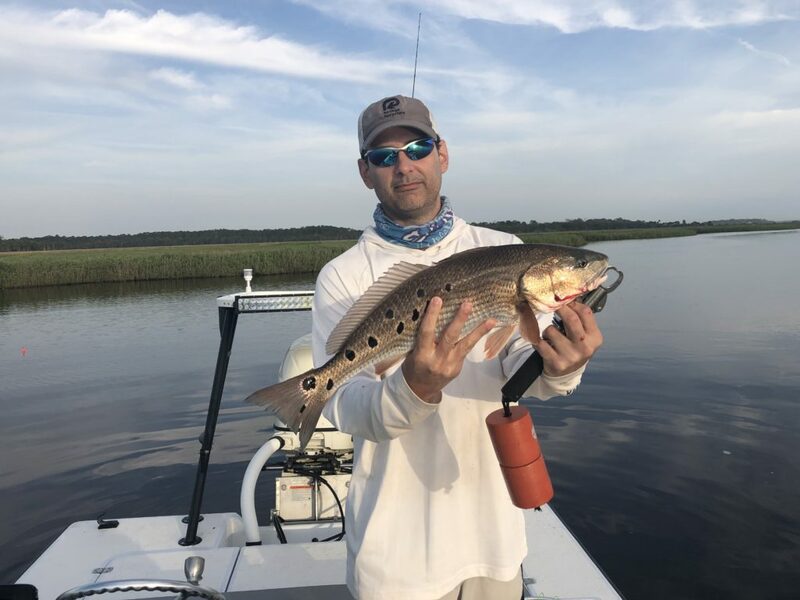 Redfish and trout are moving in. Have not had much luck in the flats, I would concentrate on the basin area north of the park. Popping corks and loud shiny spin baits seem to get the most bites.